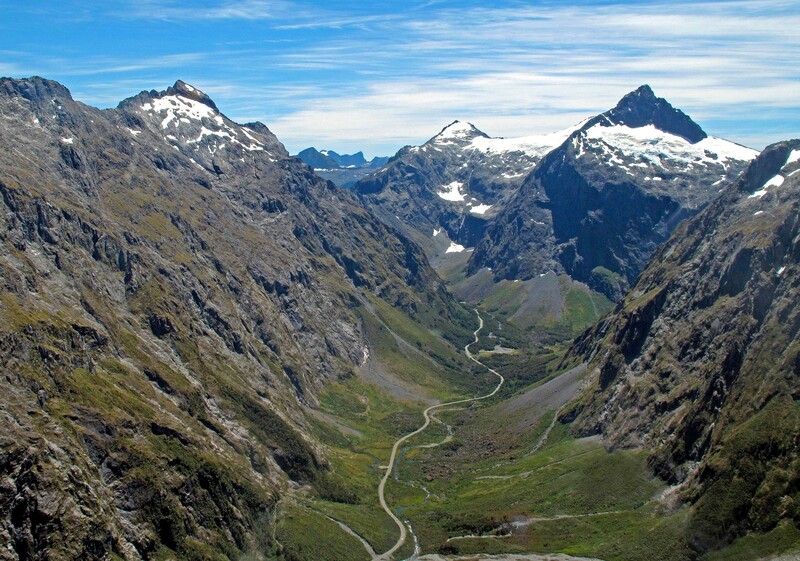 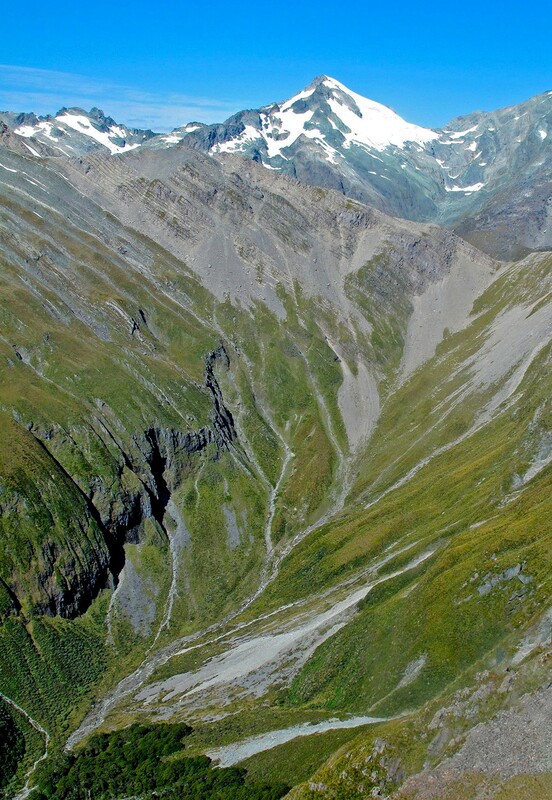 Aerial view of New Zealand's South Island, overlooking the Humboldt Mountains. 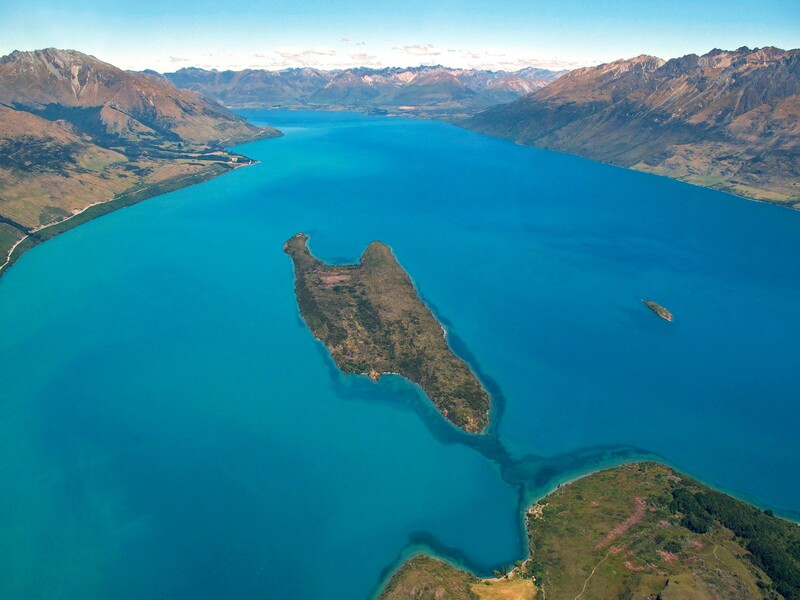 Aerial view of New Zealand's South Island, overlooking Lake Wakatipu. 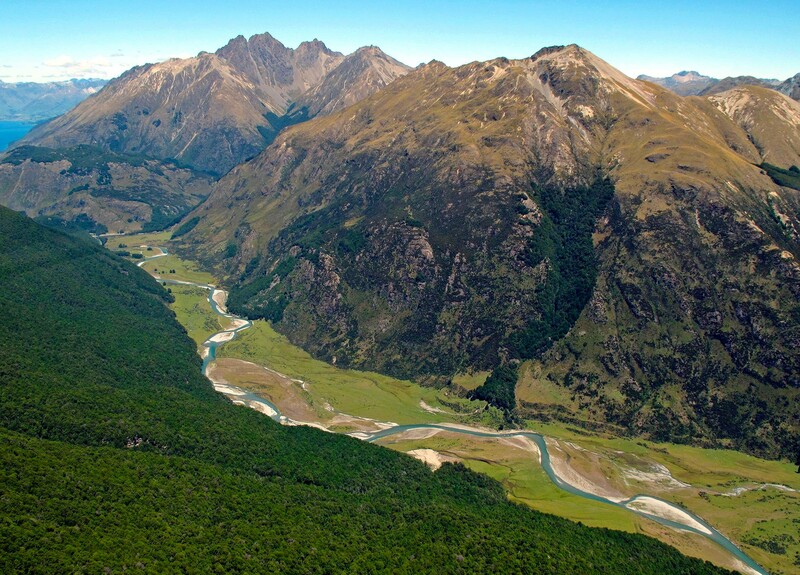 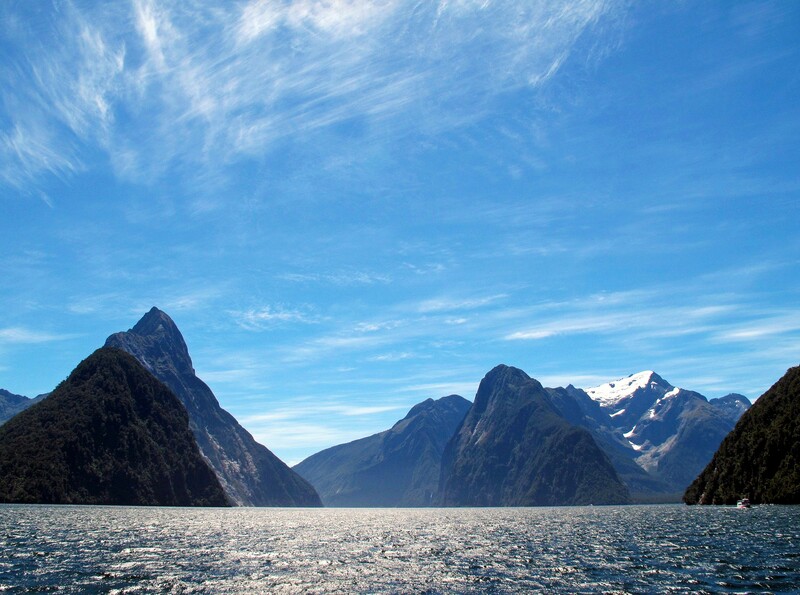 Aerial view of New Zealand's South Island. 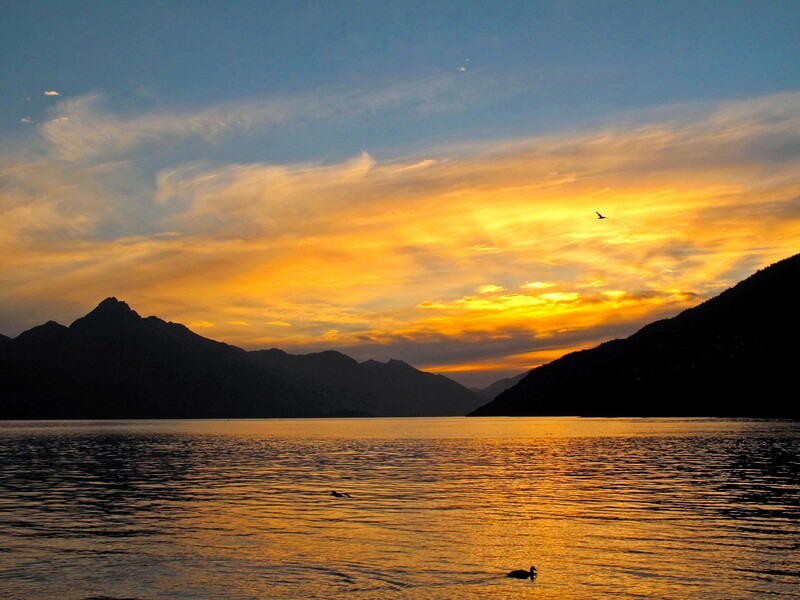 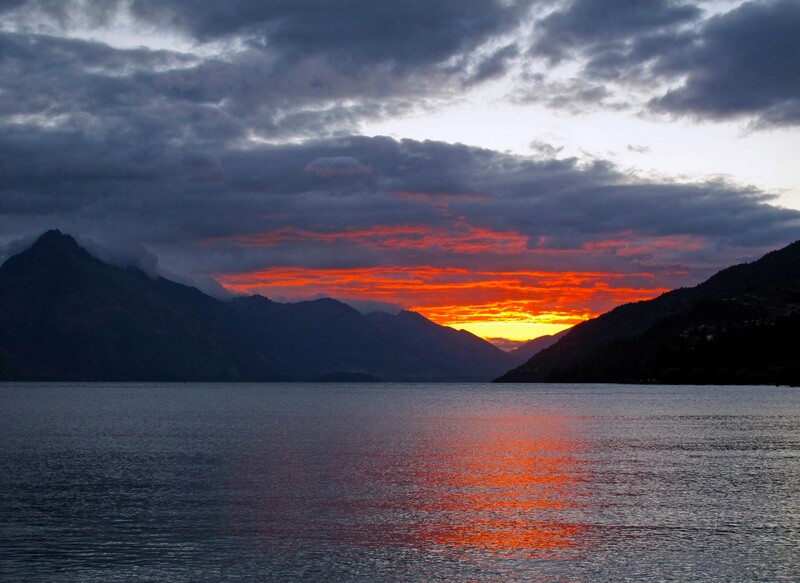 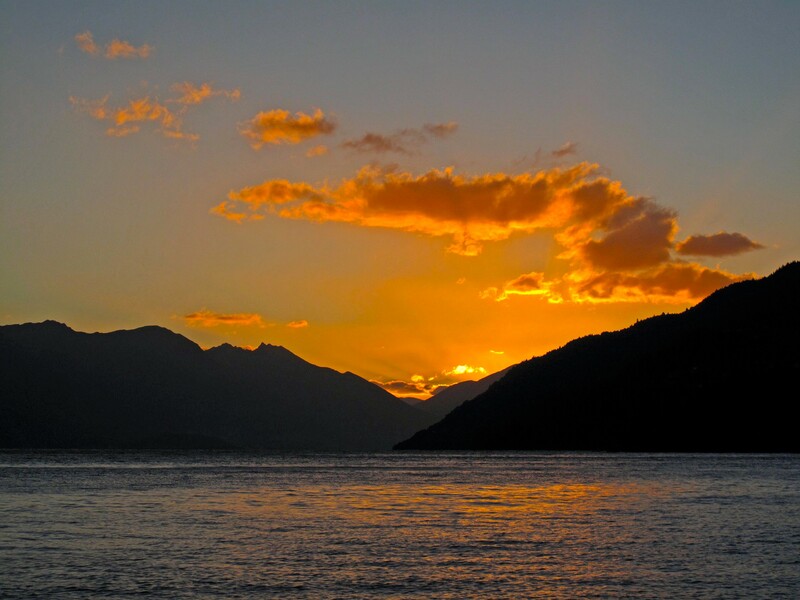 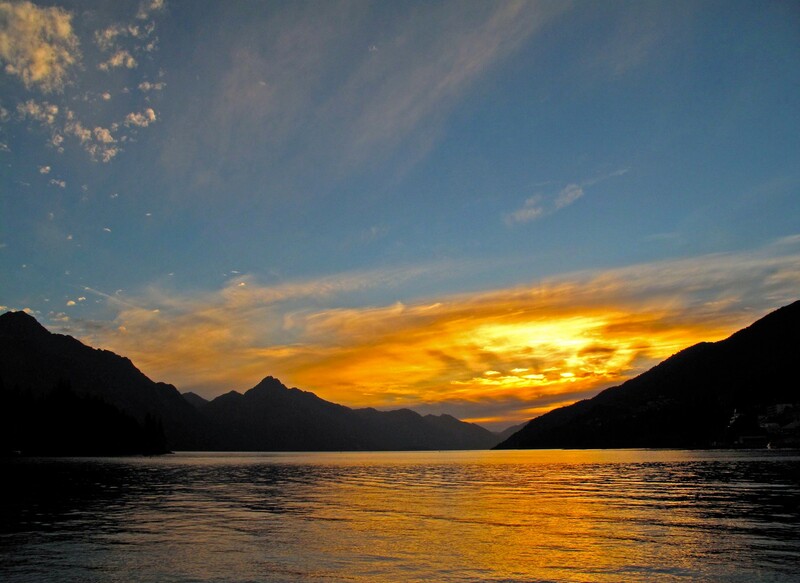 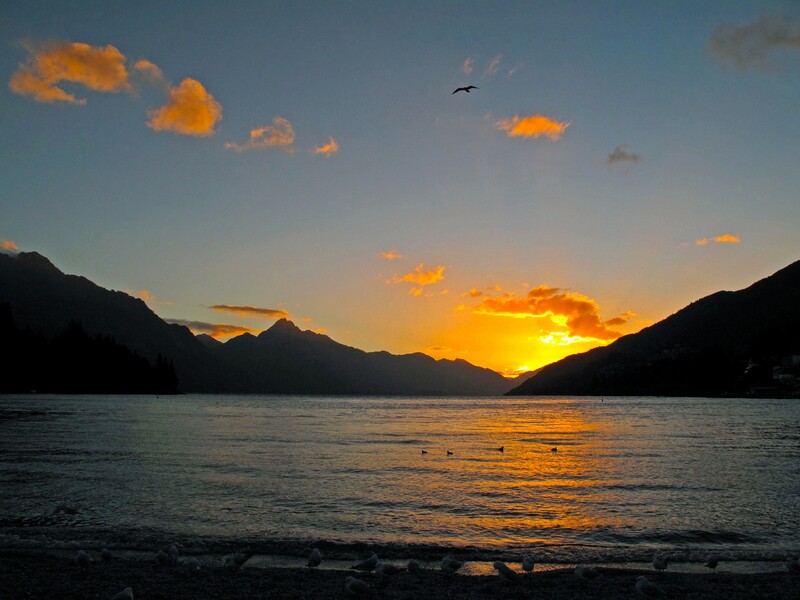 Sunset over Lake Wakatipu, Queenstown, New Zealand. 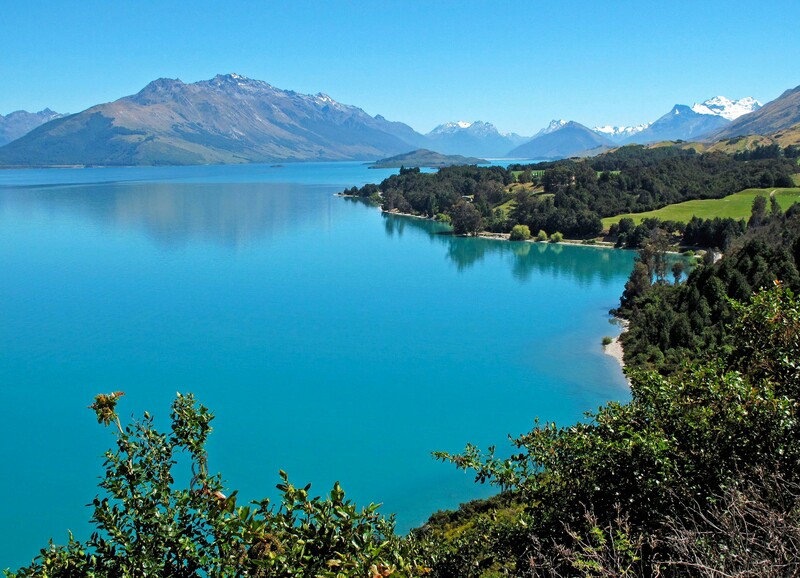 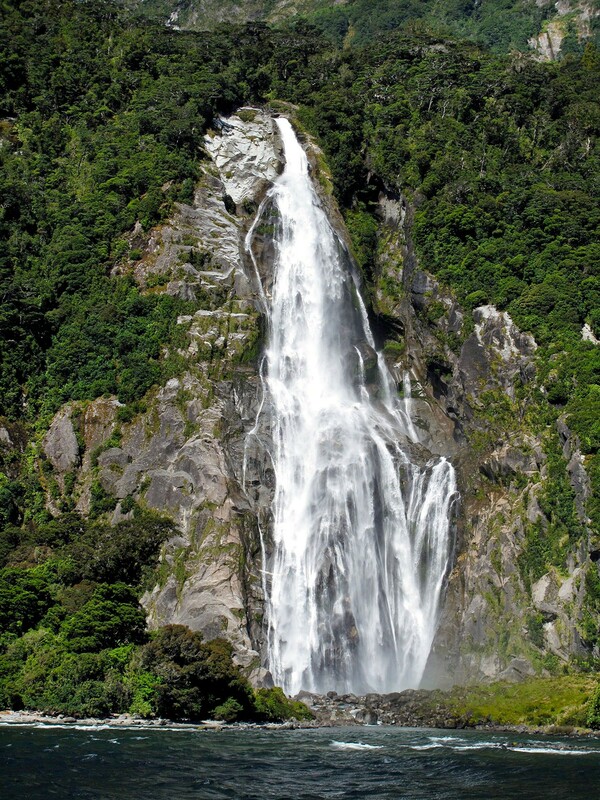 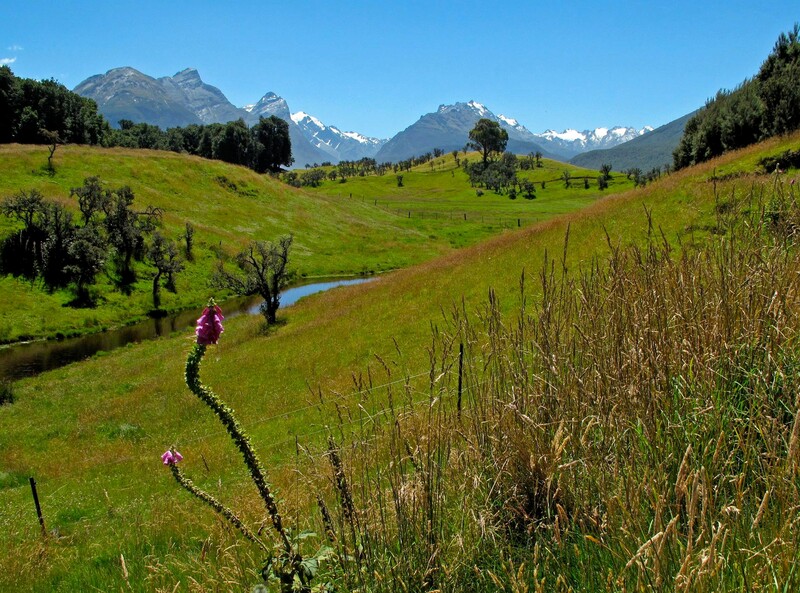 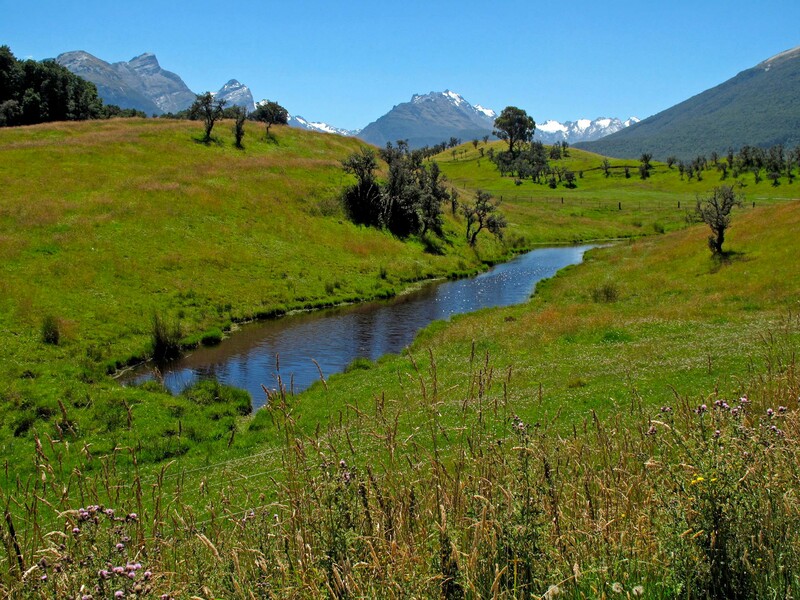 On the drive to Paradise in New Zealand. 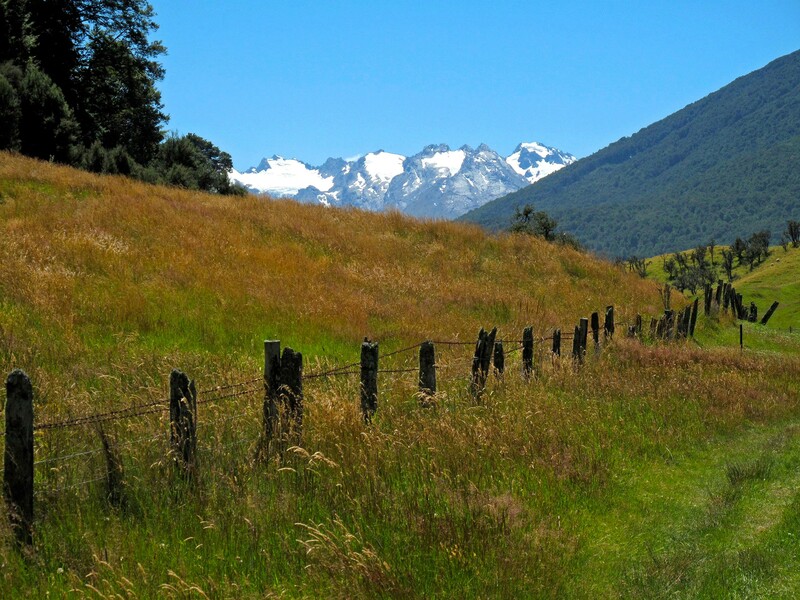 Wandering through Paradise in New Zealand. 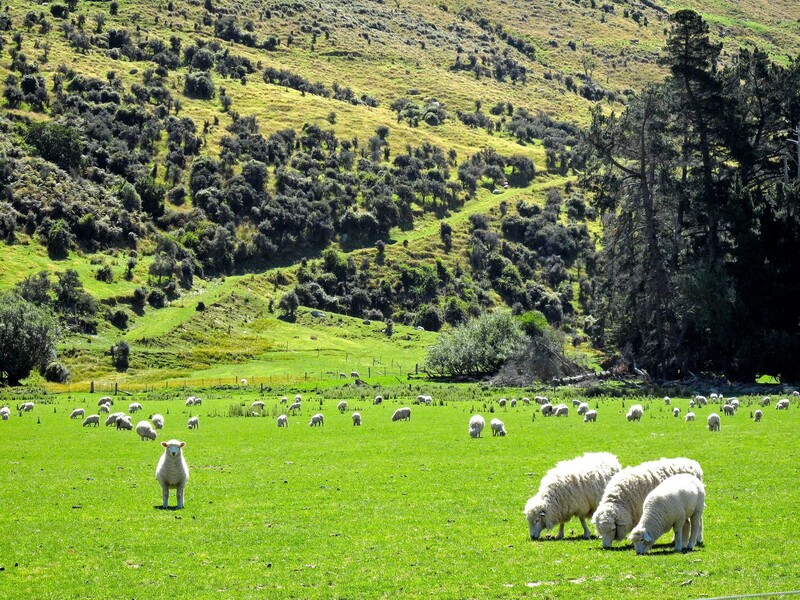 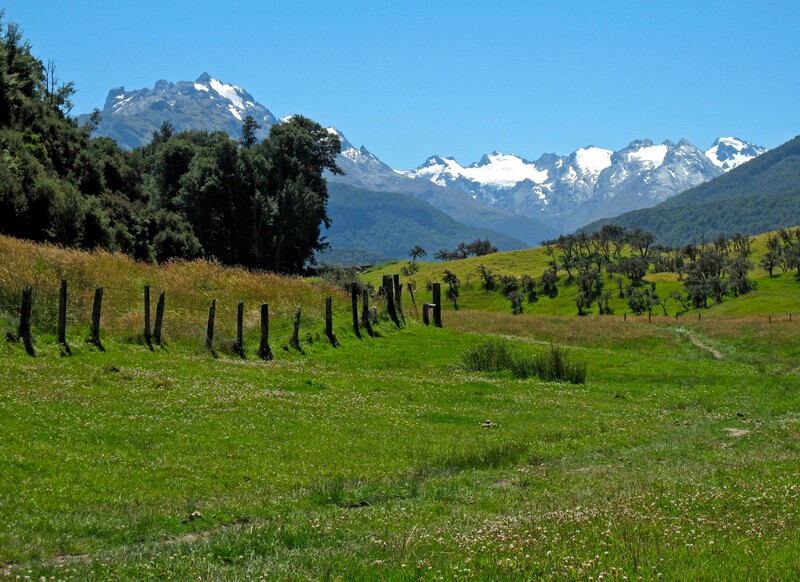 Sheep grazing, rural New Zealand. 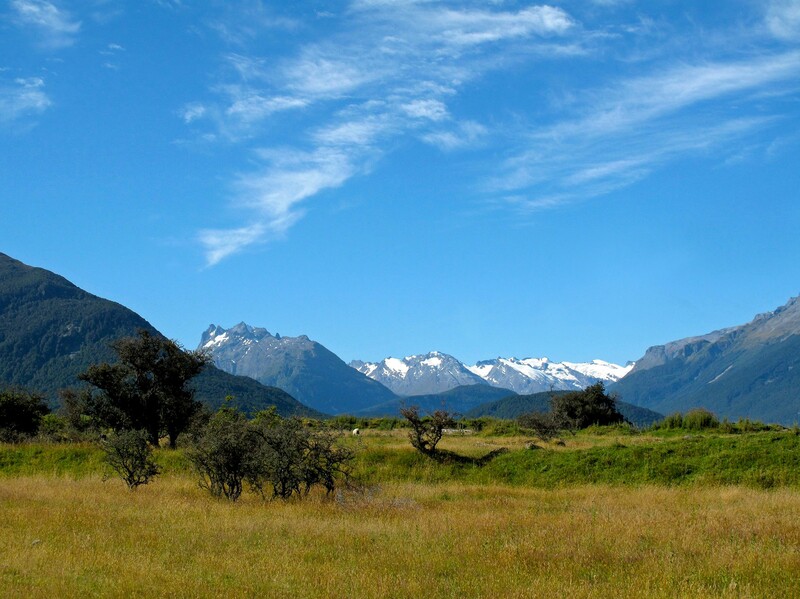 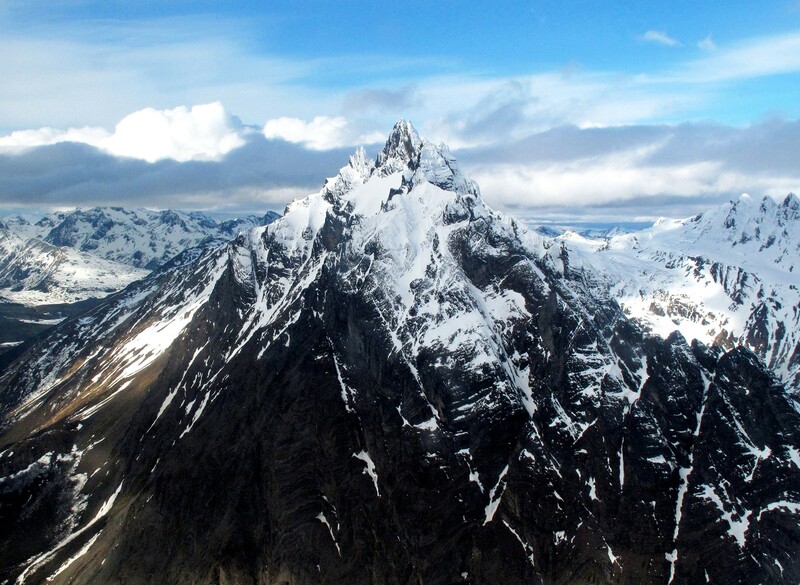 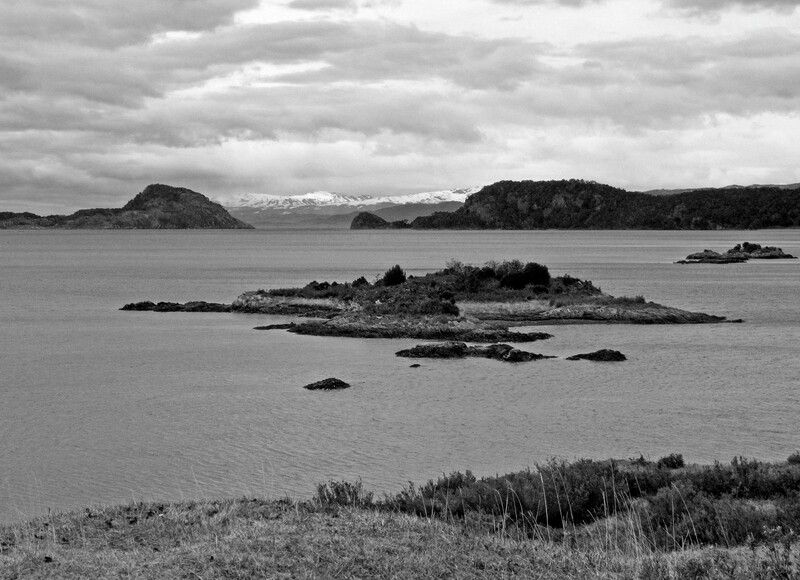 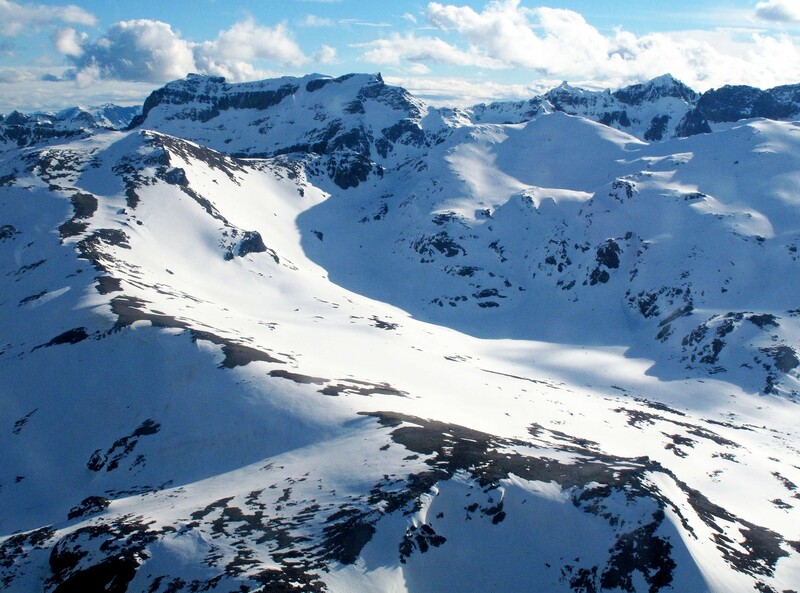 Aerial view of the Argentine Andes, Ushuaia, Patagonia. 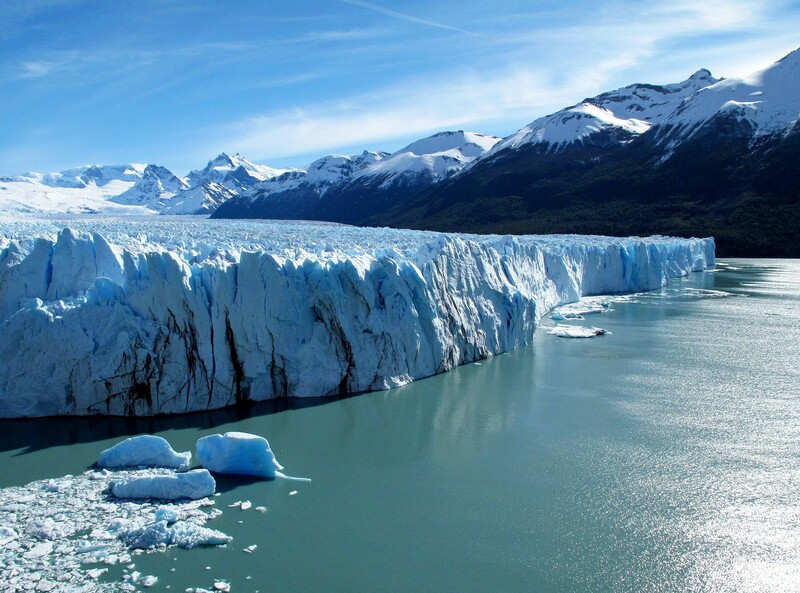 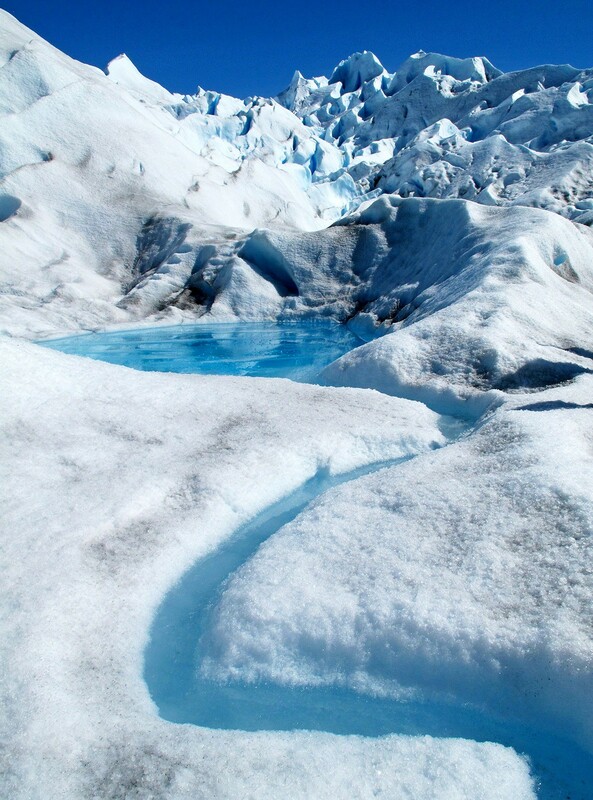 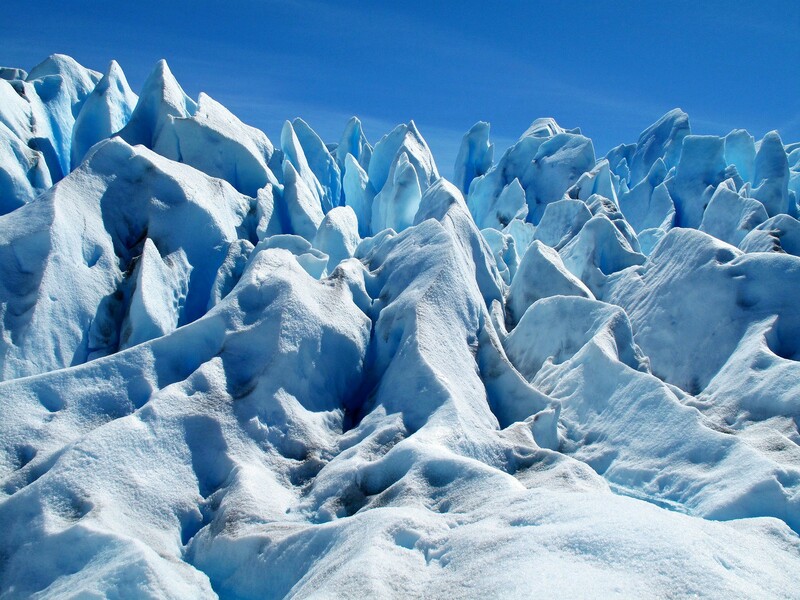 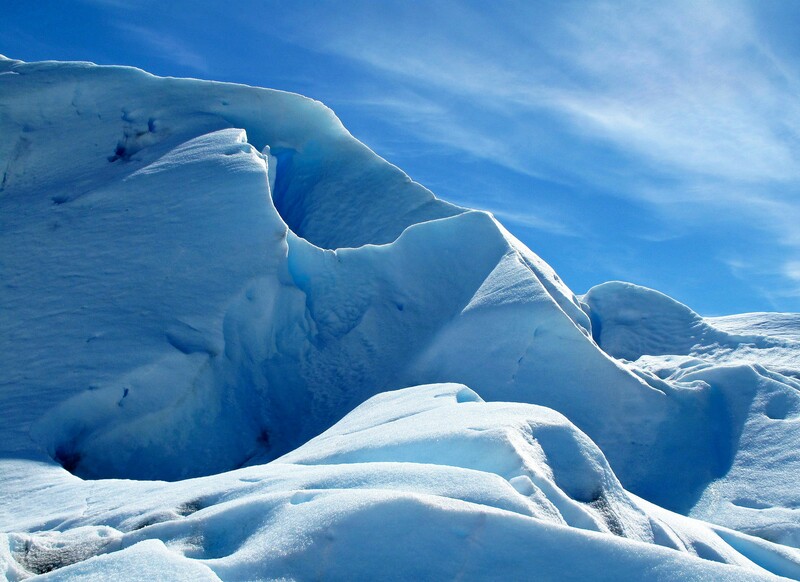 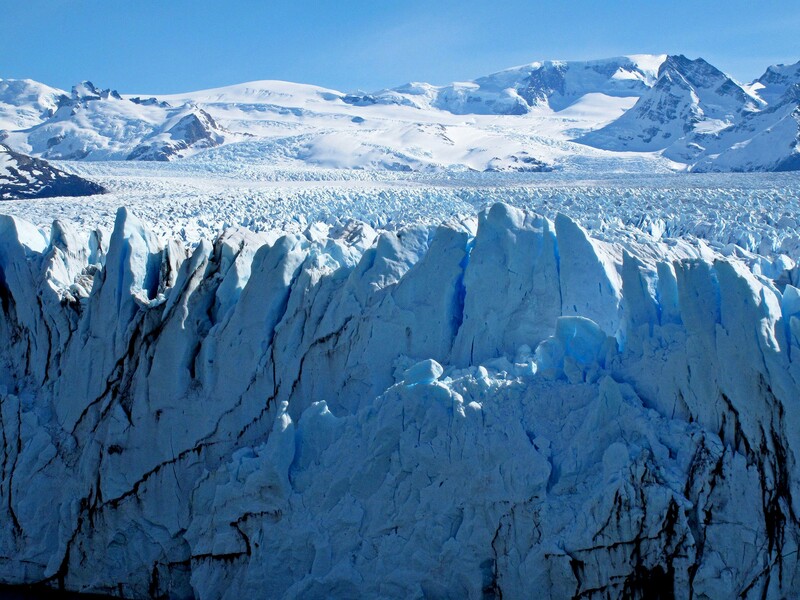 Perito Moreno Glacier Wall, Los Glaciares National Park, Argentine Patagonia.